To Serve Fresh Strawberries to our customers. 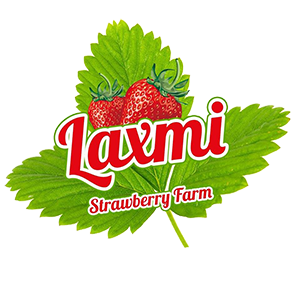 Laxmi Strawberry Farm is situated in the heart of Strawberry Fields in Mahabaleshwar, Amidst the valley offering the most panoramic view. We are situated in the heart of strawberry fields in Mahabaleshwar, Amidst the valley offering the most panoramic view. Touch with if you are interested in farms trips.